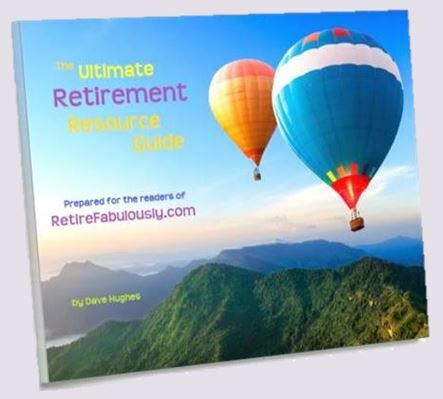 Subscribe and receive the Ultimate Retirement Resource Guide free! 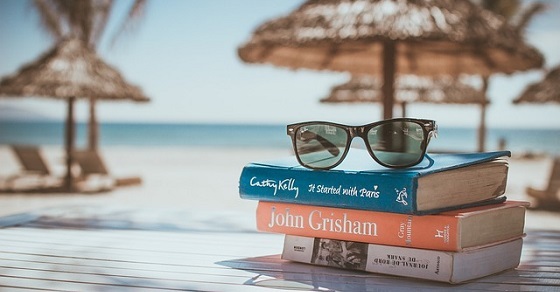 Never miss a new article! 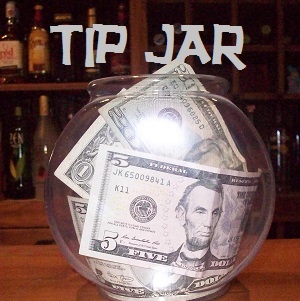 I’ll send you a notice whenever I add new content to the website – about once a week. 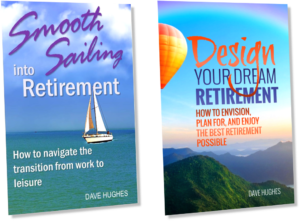 I’ll also send the Ultimate Retirement Resource Guide – a collection of the best resources on the internet for designing your ideal retirement. You can unsubscribe with one click at any time. In 2017, we won a couple awards. 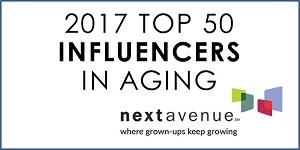 Dave Hughes was named as one of Next Avenue’s 2017 Top 50 Influencers in Aging. 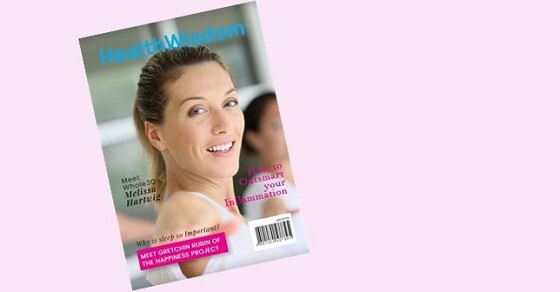 These 50 advocates, researchers, thought leaders, innovators, writers and experts continue to push beyond traditional boundaries and change our understanding of what it means to grow older. RetireFabulously! 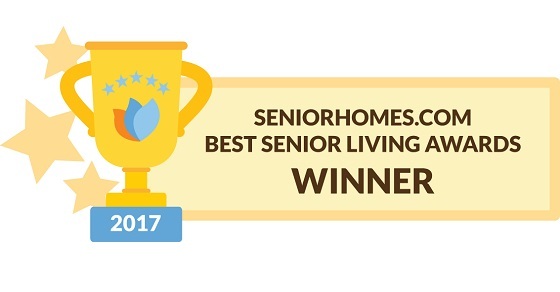 was awarded the 2017 Best Senior Living Award in both the people’s choice and the judge’s selection categories – the only website to place in both categories. SeniorHomes.com is a free resource for seniors looking for housing or care for a loved one or themselves. 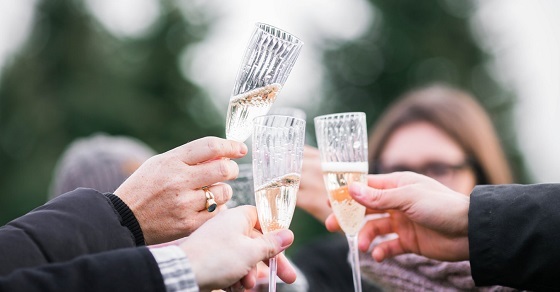 Since 2011, SeniorHomes.com Best Senior Living Awards have been featuring top websites, products, and organizations that help seniors lead healthy and vibrant lives.